Happy Friday Friends!! 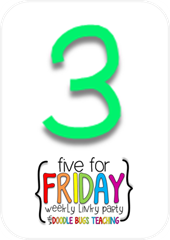 I'm linking up with Doodle Bugs Teaching again for my Five for Friday post! Click the picture to link-up! It's National Talk Like a Pirate Day! 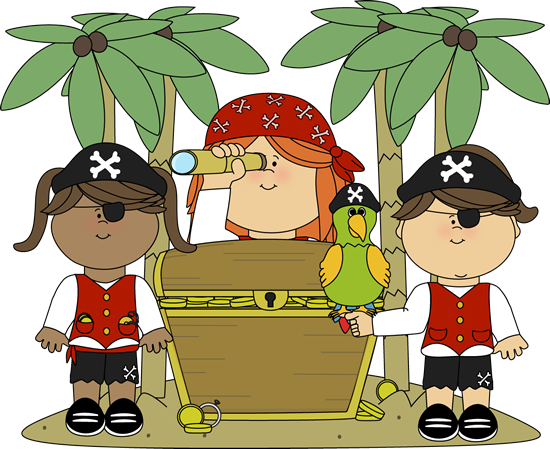 My Cute Graphics has the cutest clipart on their website and they have some pretty great pirate clipart for you to use! I just posted about this site on my blog yesterday. You can read it here. 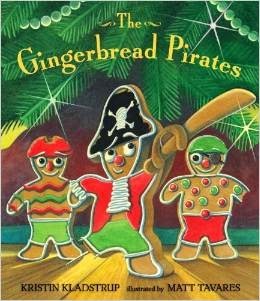 Speaking of pirates, have you read this book to your students?? It is super cute and I usually read it when I read other gingerbread stories to my students! 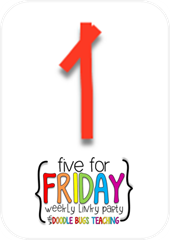 Excited for a girl's night tomorrow to watch the new Hallmark channel movie - Perfect on Paper. Who doesn't love a good Hallmark channel movie?!?! You can read more about the movie by clicking the picture. Will you be watching also???? I'm hoping to put out some fall decorations this weekend! I like LOVE decorating for the seasons and holidays! 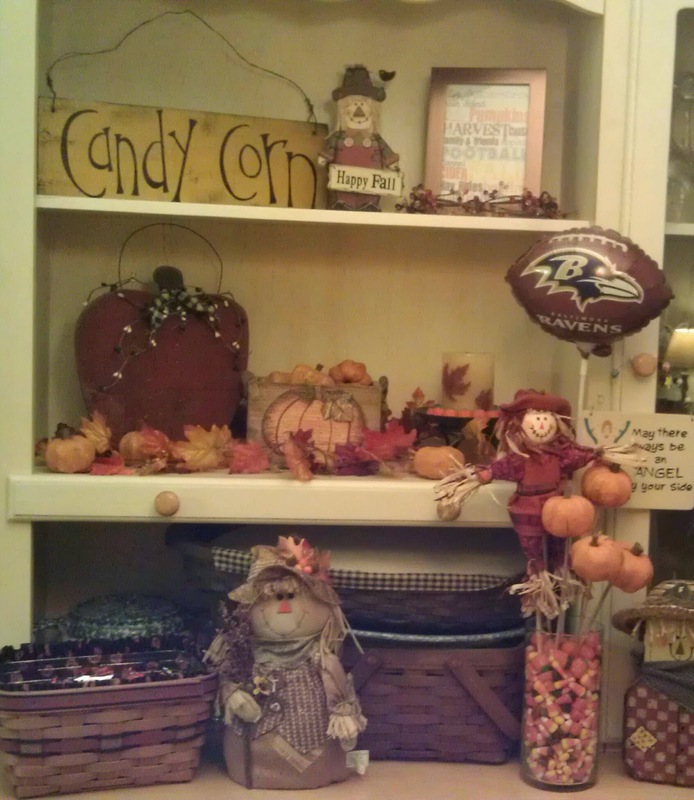 This is a picture of some of my fall decorations from last year. It will probably look similar again this year, but sometimes I change things up a little! 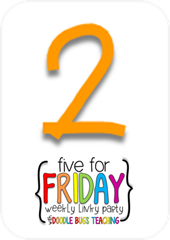 I posted this in my TpT store! 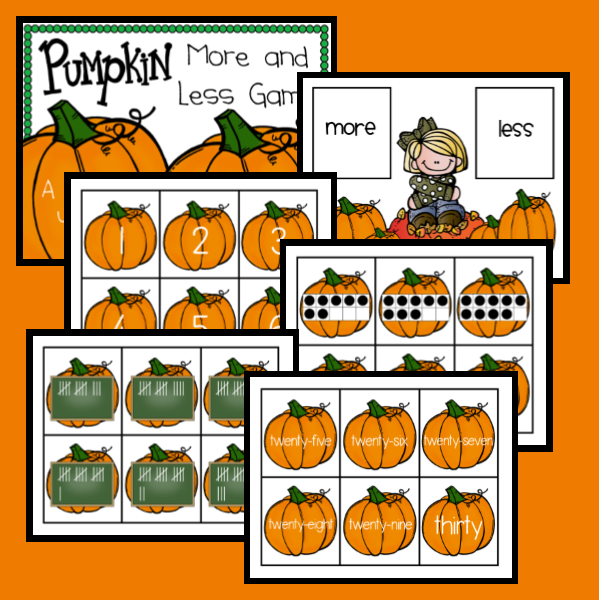 Pumpkin More and Less Game - tons of fun for your students for the fall! It is a more/less game using the numbers 1-30. 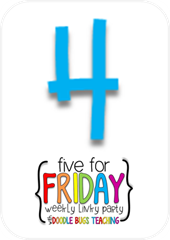 I included numbers, ten frames, tally marks, and the written word to represent the numbers. Click the picture to go to my store and SHOP!! 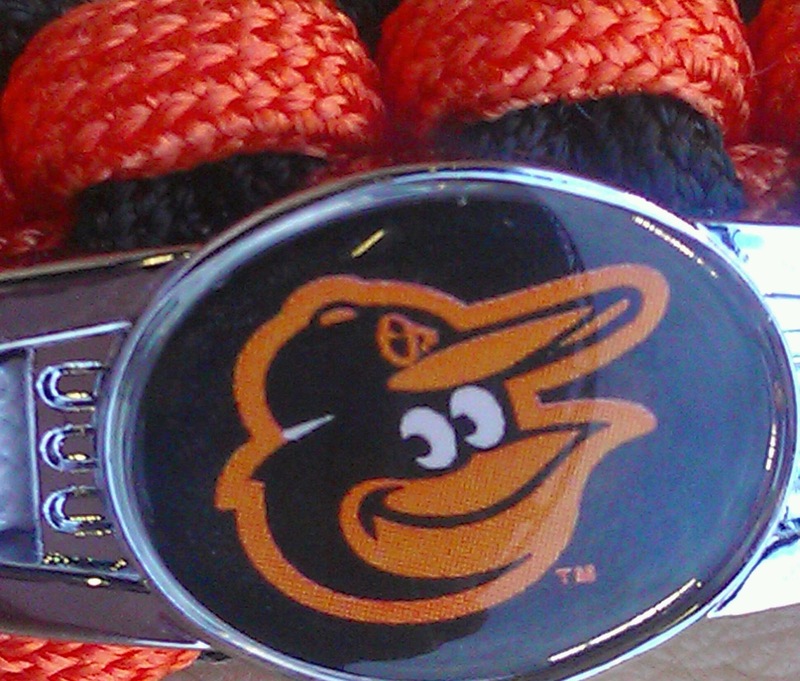 Lots of excitement for the Orioles this week!! They are the AL East Division Champs!